Though there are hundreds of family vacation destinations all around the world, it’s hugely important to find the one that’s best for you and your family. With that in mind you want to consider the weather, the cost of living (so to speak), and of course the cost of flights! 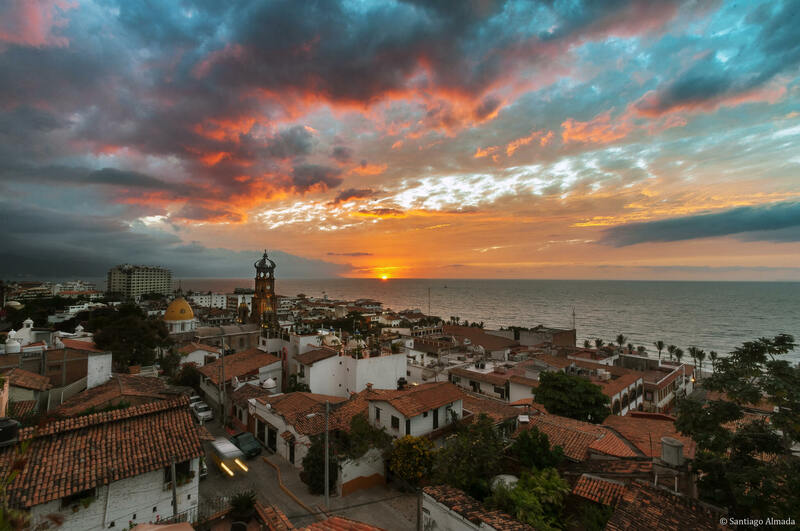 If you live in the USA or Canada then flights to Mexico will be fairly cheap, and if you have a full family to think of then Puerto Vallarta is the perfect part of Mexico to visit. Puerto Vallarta has everything you might need to make your vacation top notch including great weather, immensely beautiful beaches, and safe swimming waters. What’s more the resorts and attractions here are among the best in Mexico. Owning a timeshare here just makes sense because you can be sure that family members young and old will be catered for. You see you can do pretty much anything in Puerto Vallarta. If you stay in the Villa del Palmar Puerto Vallarta or the Villa del Palmar Flamingos resort in Nuevo Vallarta, then you can take advantage of the wonderful free competitions, exercise classes and beach games that they offer. In the town itself, however, you can experience a whole range of exciting activities including paddle-boarding, whale watching, swimming with dolphins, day and night cruises, enjoy the nightlife and even skydiving or bungee jumping (if you’re an adrenaline junkie). You really could keep your kids busy for the full two weeks and still have plenty to do the next year. What’s more, once you’ve tired yourself out with all that excitement you can make the most of the fine dining that Puerto Vallarta offers. The Famous Malecon is not just lined with art, but also has direct access to the very best restaurants in the city. Whether you want traditional Mexican cuisine, or something from a bit further afield, you’ll be able to find it here. Puerto Vallarta is the kind of vacation destination that you can return to again and again, year after year, and never find yourself bored of what’s on offer. This is why it’s Mexico’s best family destination.